Shopping is a stress buster. It burns calories and if you love hoarding clothes, then its a win-win situation for you! We’ve all been the guilty outfit hoarder at least once! No shame ladies… no shame! If you just cannot resist shopping and love to explore new brands, then this is for you! Ambience Mall Gurgaon houses two brand new stores of luxury clothing stores – STRAIGHT OUTTA LONDON! Ted Baker London & Hackett London. Here are 4 reasons why you should not miss out on shopping from these stores the next time you’re at the mall! Read on. Ted Baker is a global lifestyle brand that is known for offering men’s wear, women’s wear, accessories and everything in between. Their style is quirky and yet commercial. If that is exactly your style, then why wait anymore! 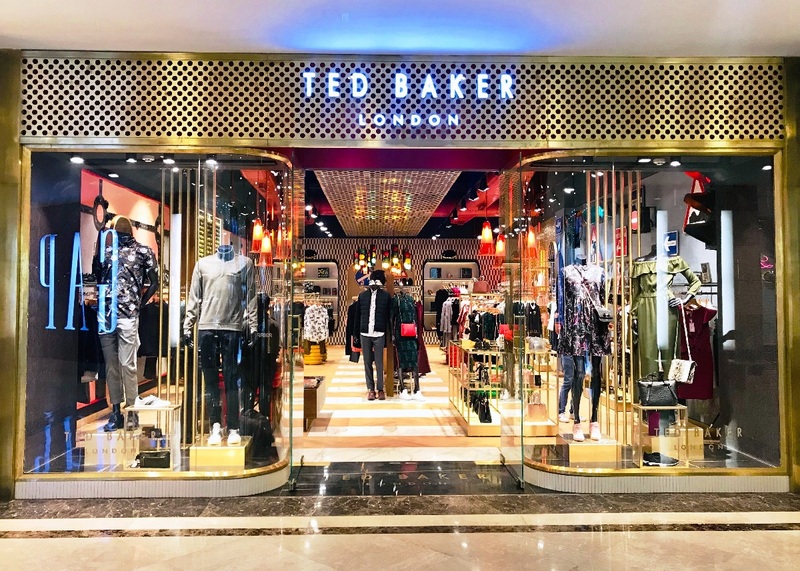 With its unconventional creativity, everything Ted Baker does is liberally spiced with his irreverent sense of humor and a firm commitment to good old-fashioned values. Be a rebel with Ted. 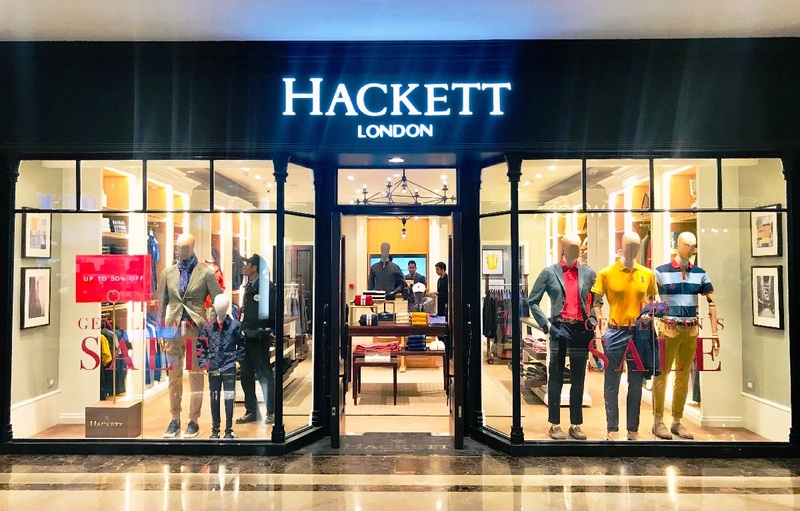 On the other hand, Hackett London is a brand every man would love to fit into and instantly become the envy of every other man in the room! They’re classy, elegant and everything fine. Formal shirts have become finer with them so close to us at Ambience mall! Hackett believes that a well-tailored suit is one of the finer things in life. Which is why they elevate the process of tailoring a suit to the next level. Personalizations, advice, fitting sessions, fabric selection, you name it and they’re at your service! And above all, the main reason why you should check these brands out is, of course, the fact that they are very close to you now! 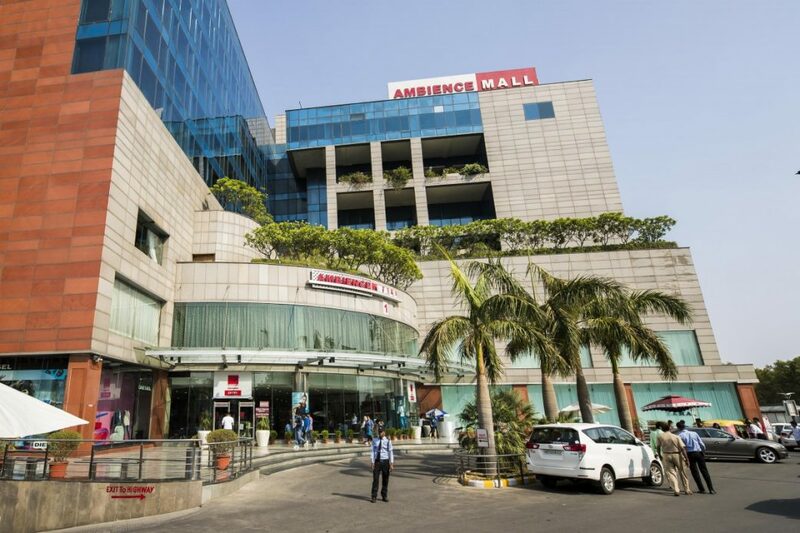 Ambience mall is your complete shopping partner now! Be it men’s formals, luxury wear, accessories or women’s wear, everything under one roof. We love it and we bet you will too! So go on! Indulge and shop till you drop!